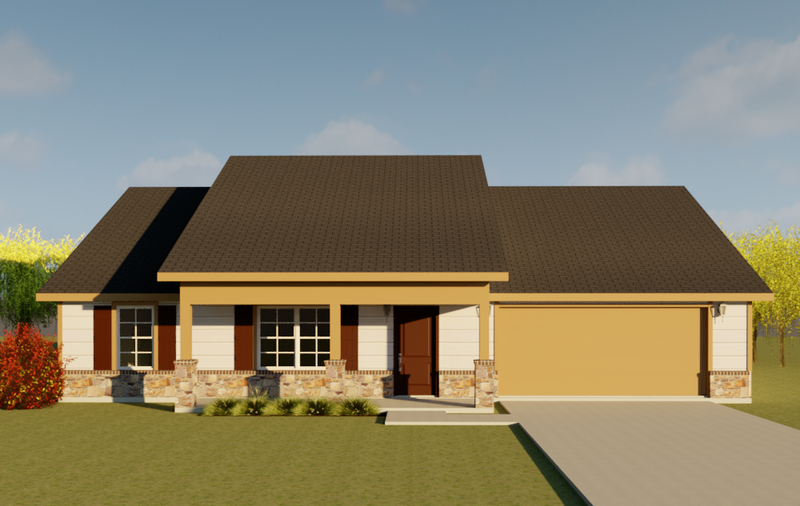 We offer a wide range of floorplans with affordable pricing! Starting at $149,900 in our Bonanza Series. Our Antler Series and Lakeside Series offer many more options with more features and amenities from $180’s to $280’s. 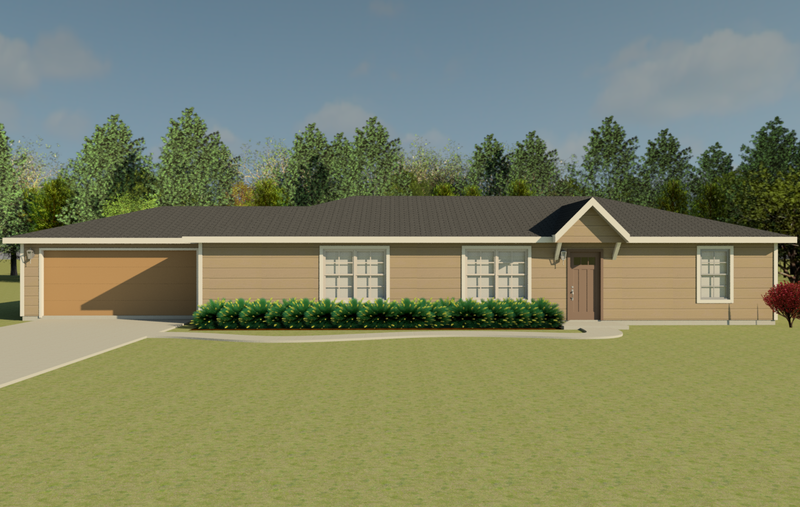 We Can Build Your Home on Your Land and to Ponderosa Site Built Specs rather than mobile home specs. This could be your home! Build On YOUR Land or Ours! Give Jay a call and she can schedule the appointment! 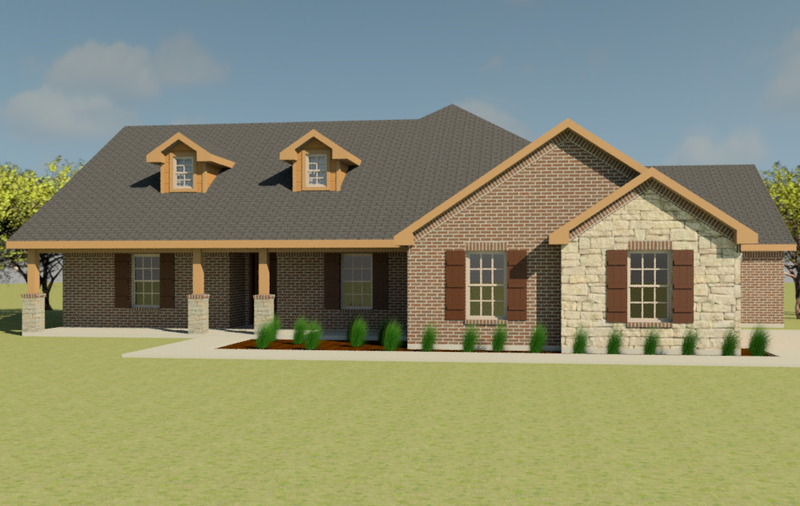 John Hunter Homebuilders has partnered with Ponderosa Homes of Texas to build a Bonanza, Antler, and Lakeside series home on YOUR land! If you already own land and are considering putting a home on it, let us help. We’ve gathered specialized Mortgage Lenders who really understand this type of lending and they will make the process as painless as possible. We invite you to visit our model homes. We have several plans to choose from. This is a very exciting and rare opportunity, especially at this price point. If you are considering manufactured or modular housing, give us a look first! We are confident you will be very impressed with what we can build for you. You’ll be pleasantly surprised at our quality, our price, and our quick on-time completion. Monday thru Friday Appointment only.